We have described our Pine essential oil and how it can enhance your lifestyle below. 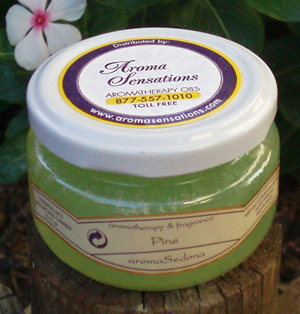 Pine specifically targets the sinus region - it doesn't touch the lower respiratory area at all. For that reason, it is wonderful for people who suffer from chronic sinusitis and/or allergies, sinus headaches, as well as sinus infections.